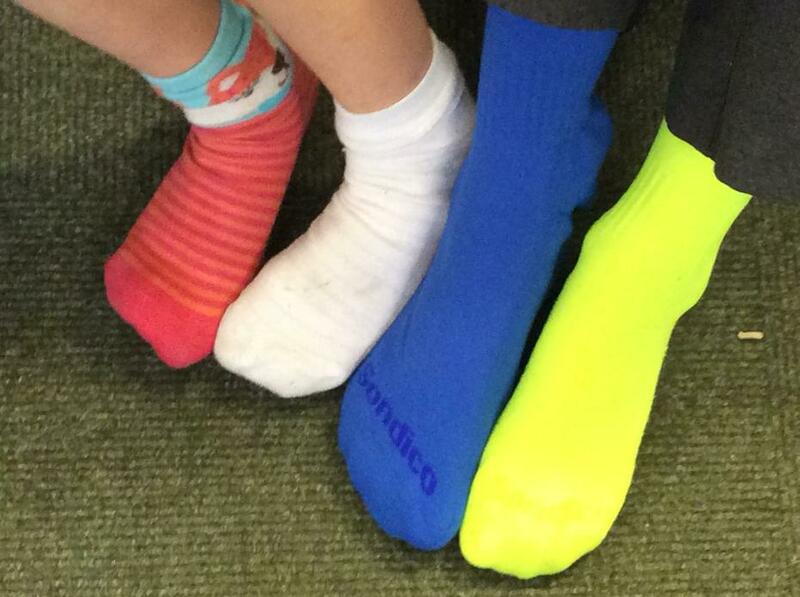 World Down Syndrome Day is annually observed on March 21 to raise public awareness of Down syndrome, a congenital disorder caused by having an extra 21st chromosome. 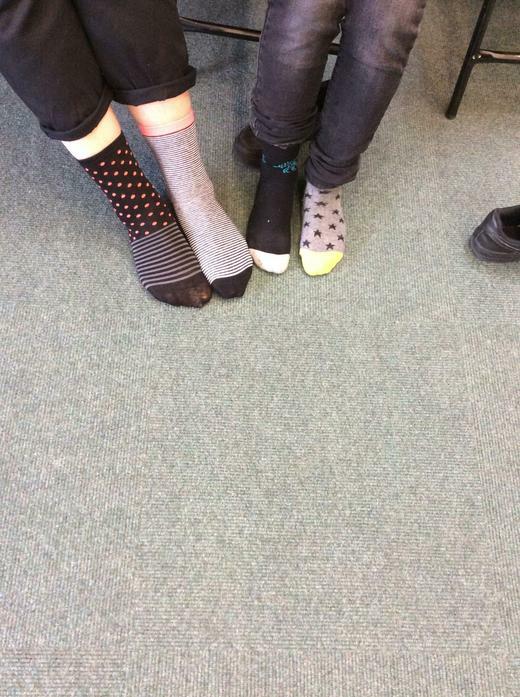 According to the UN, about 1 in 800 people are born with Down syndrome. 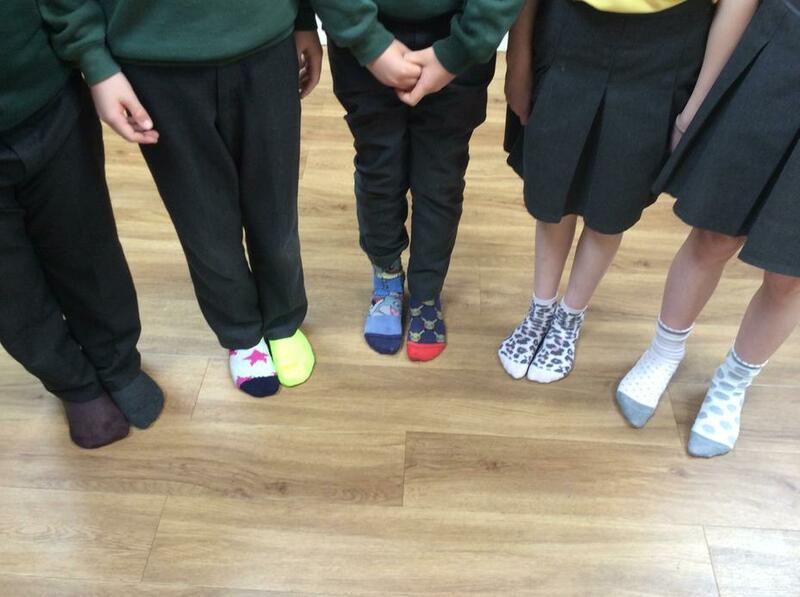 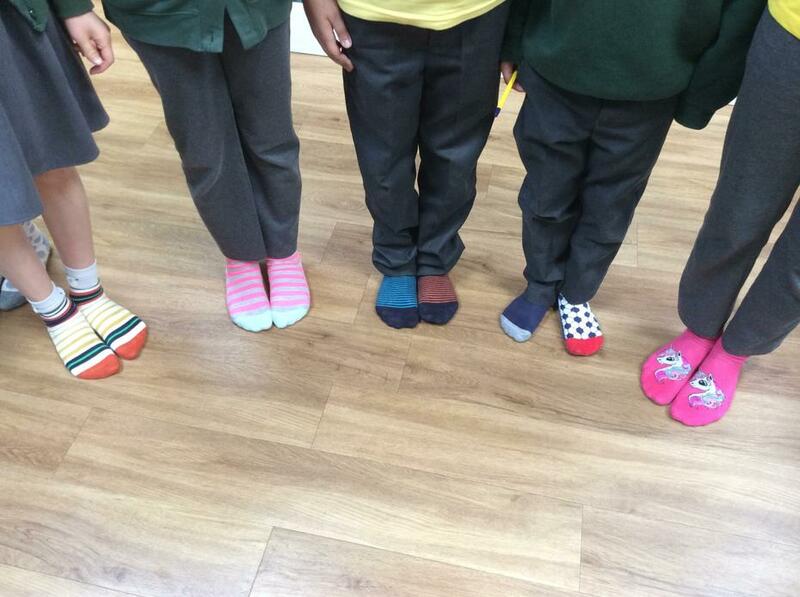 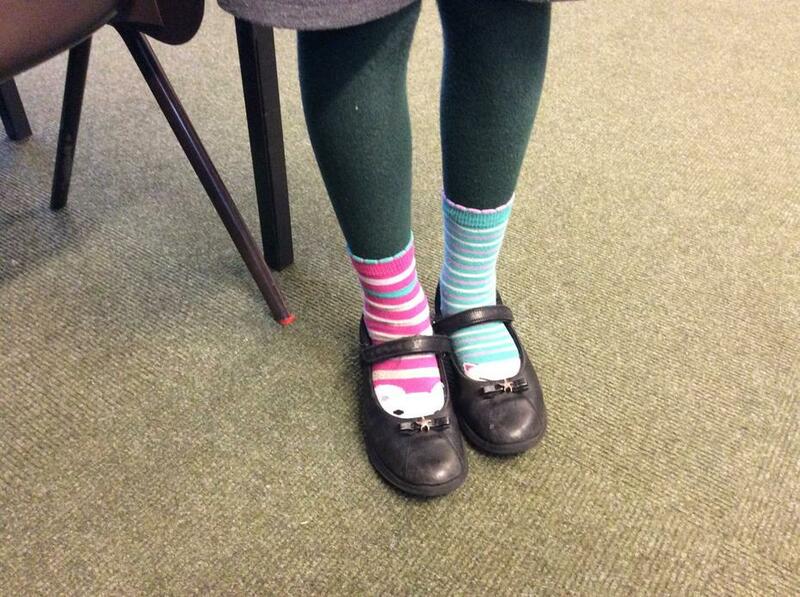 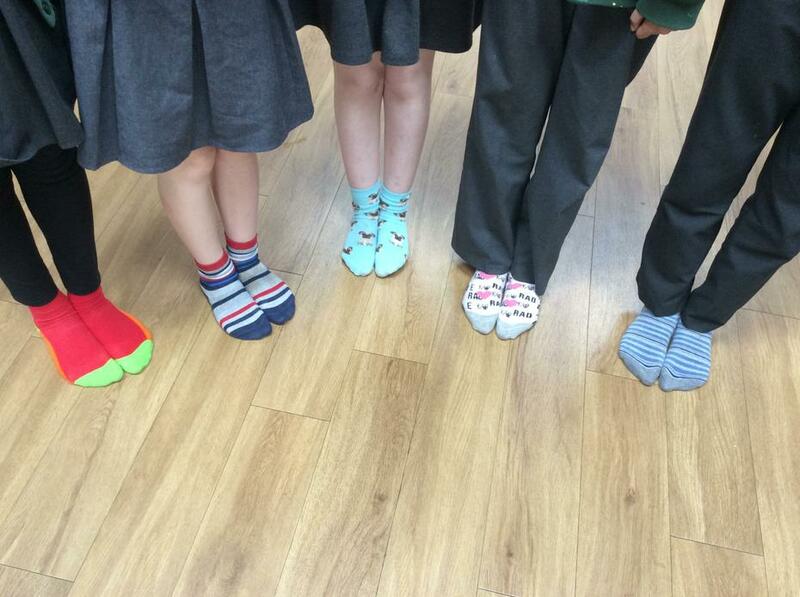 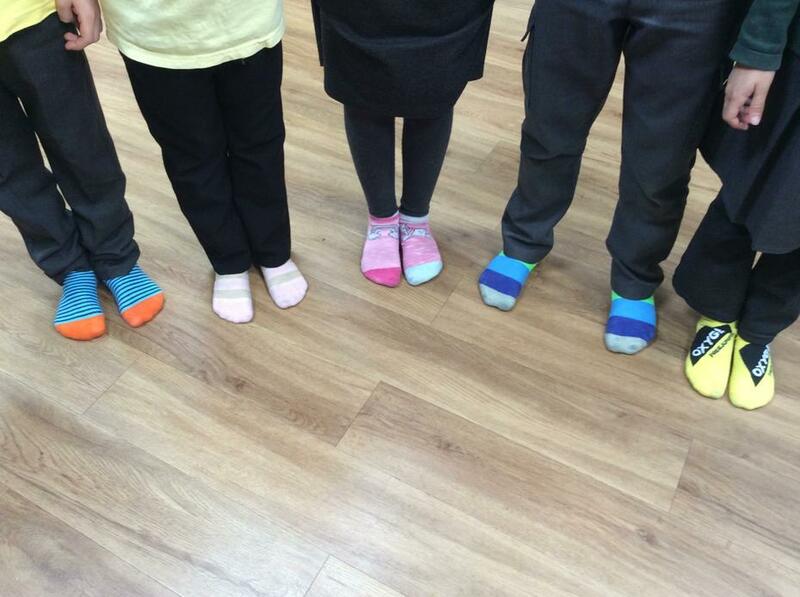 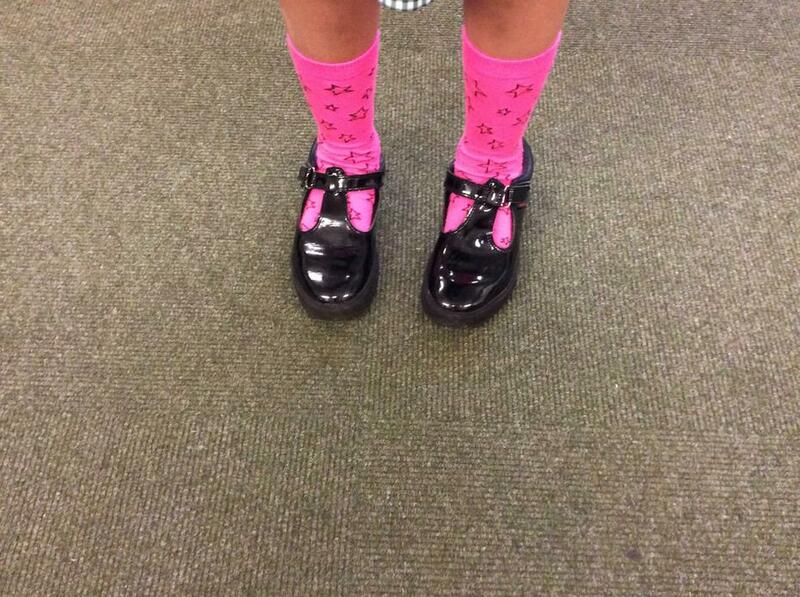 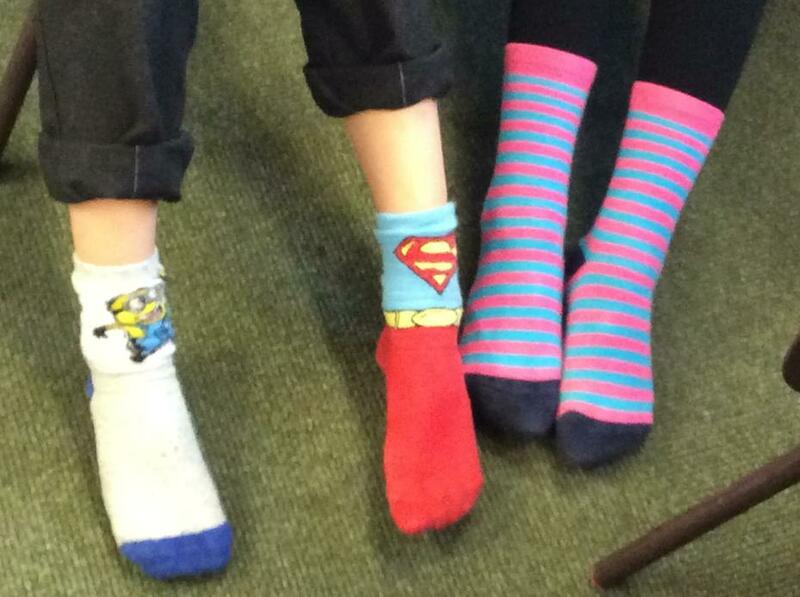 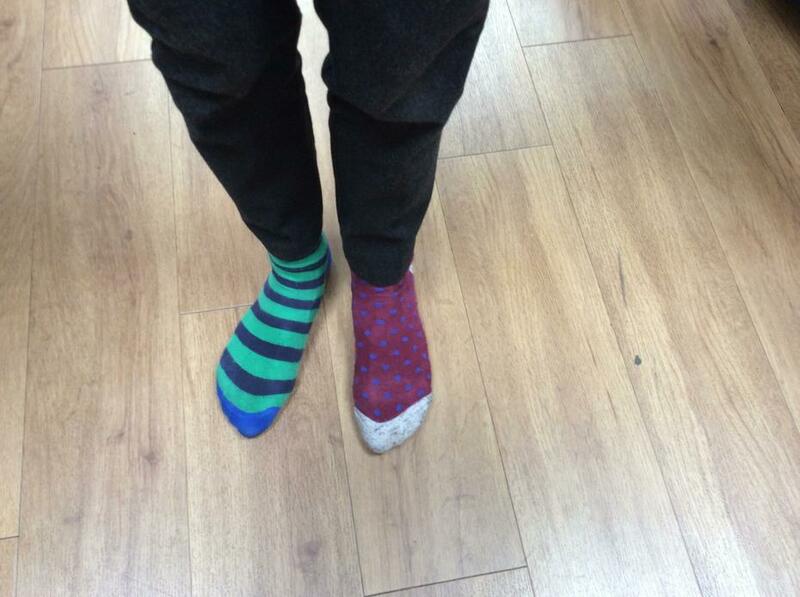 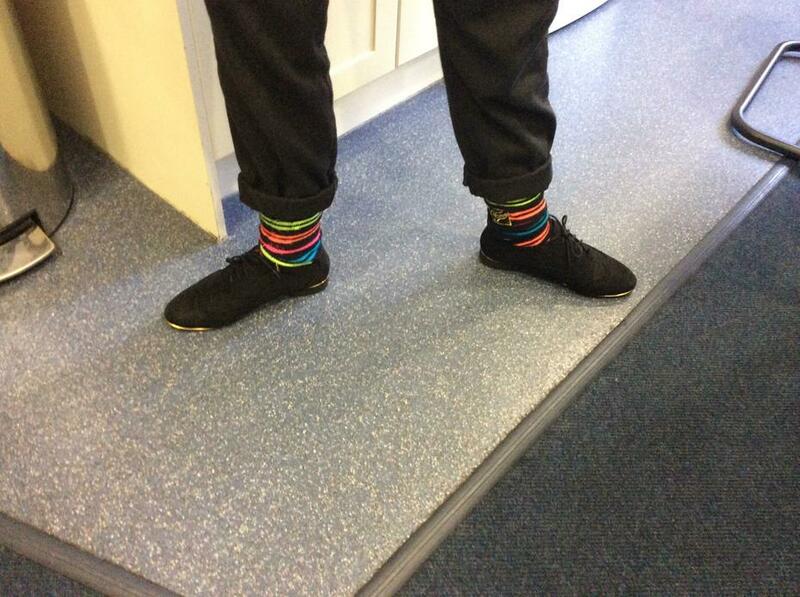 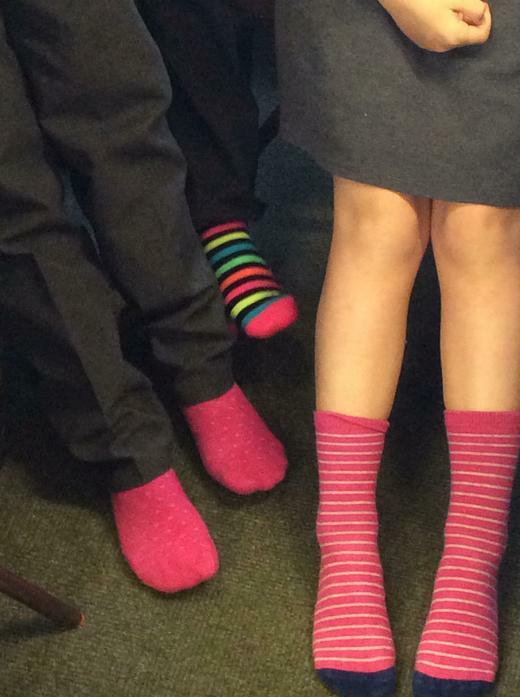 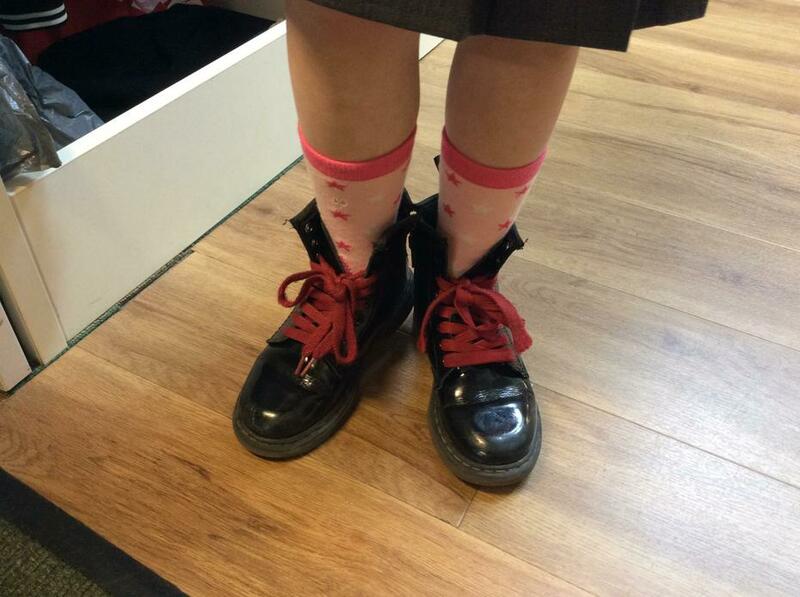 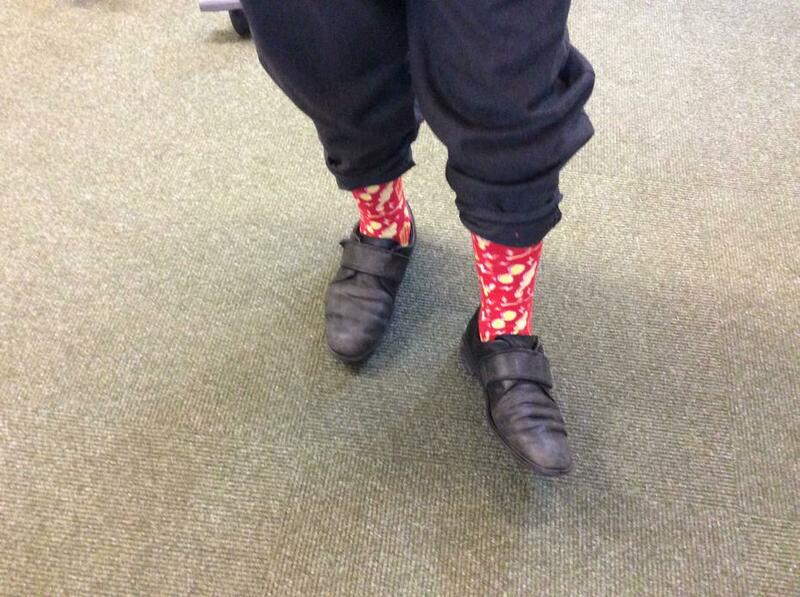 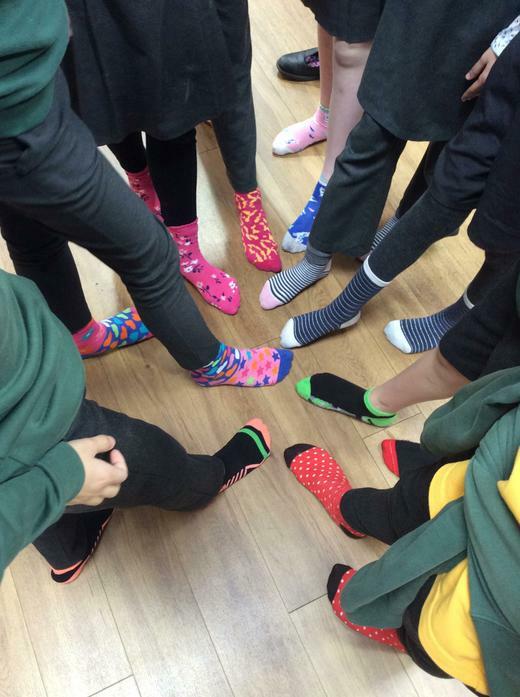 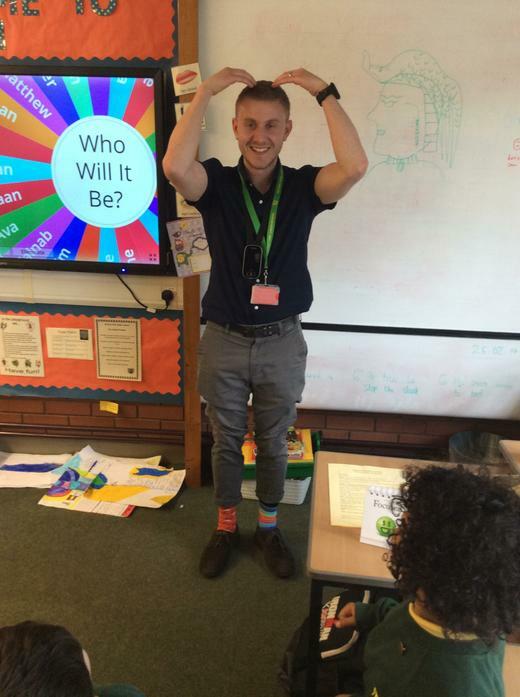 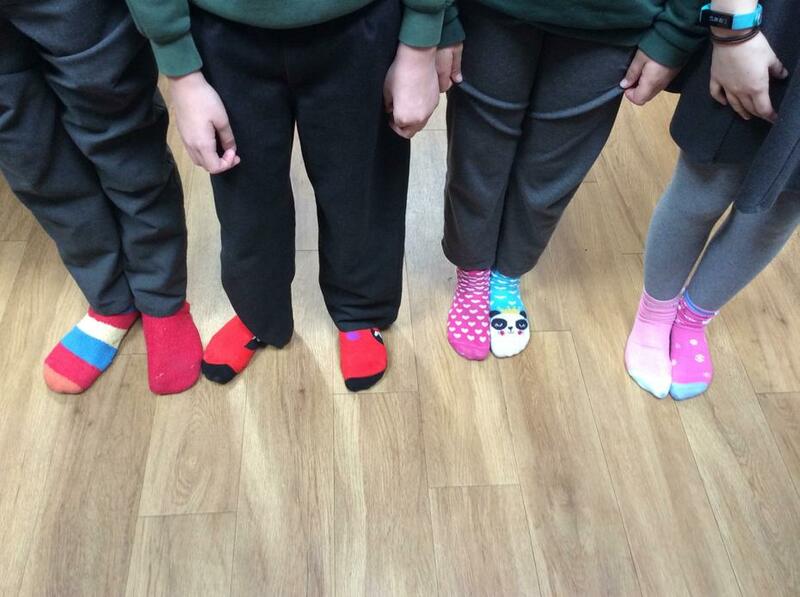 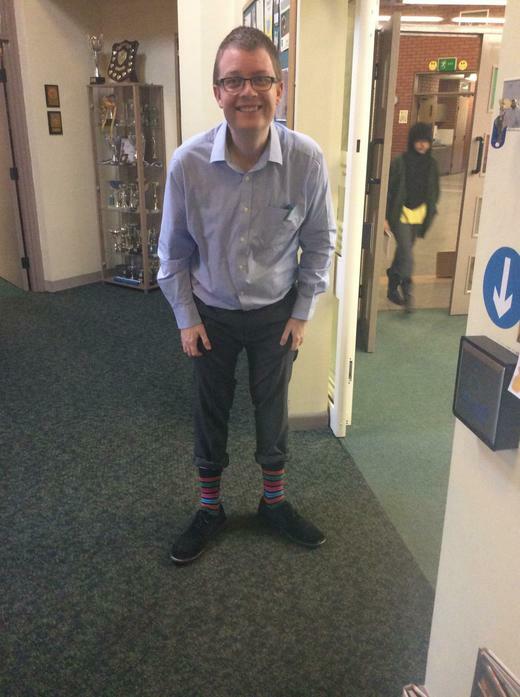 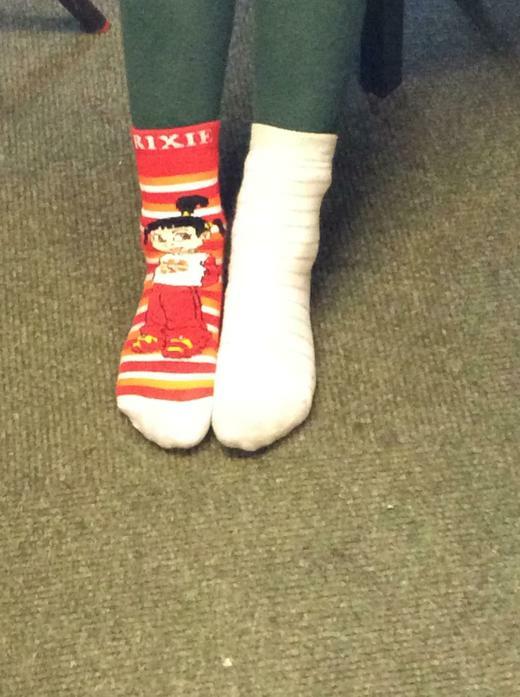 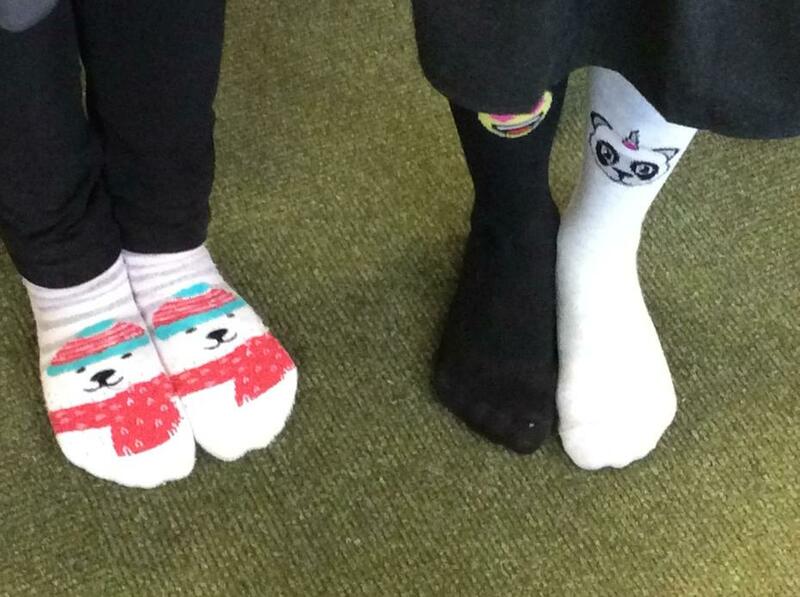 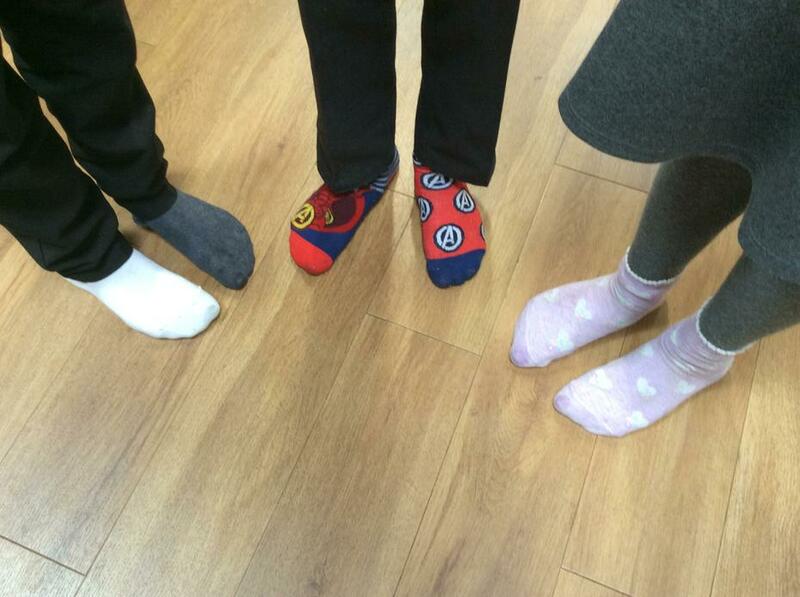 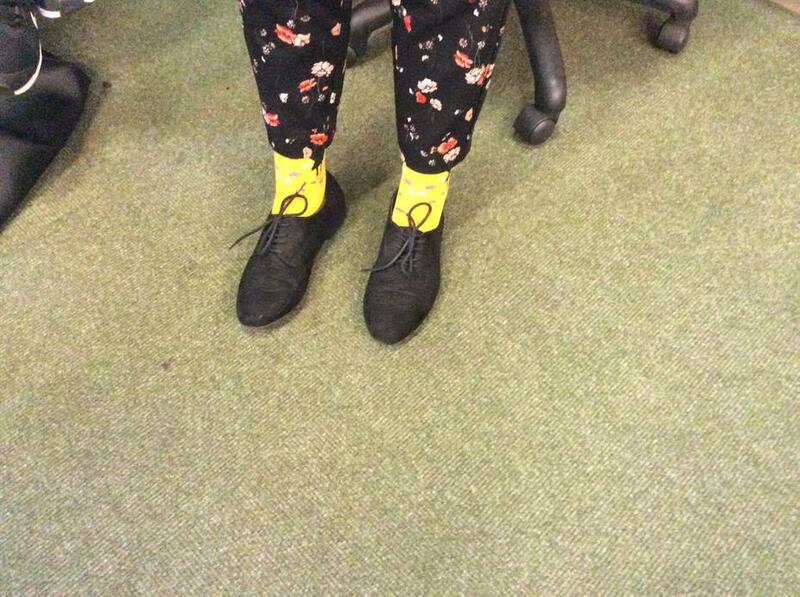 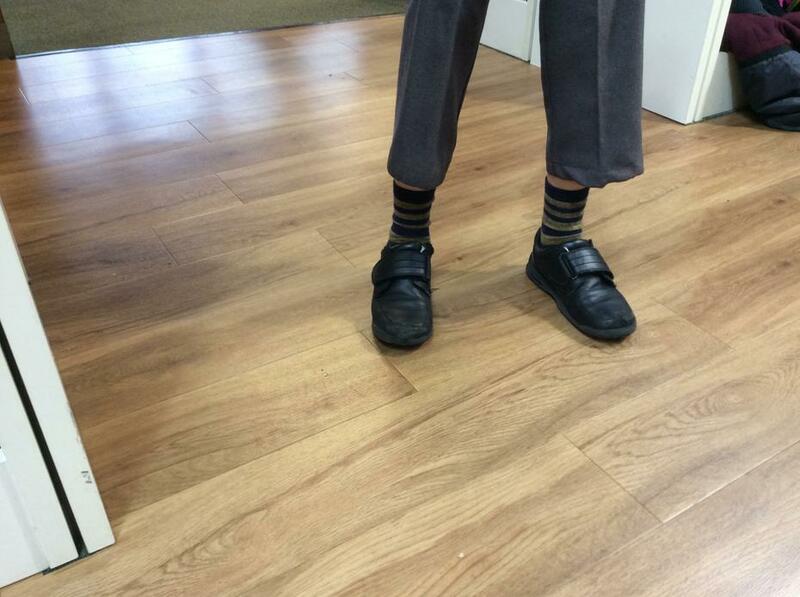 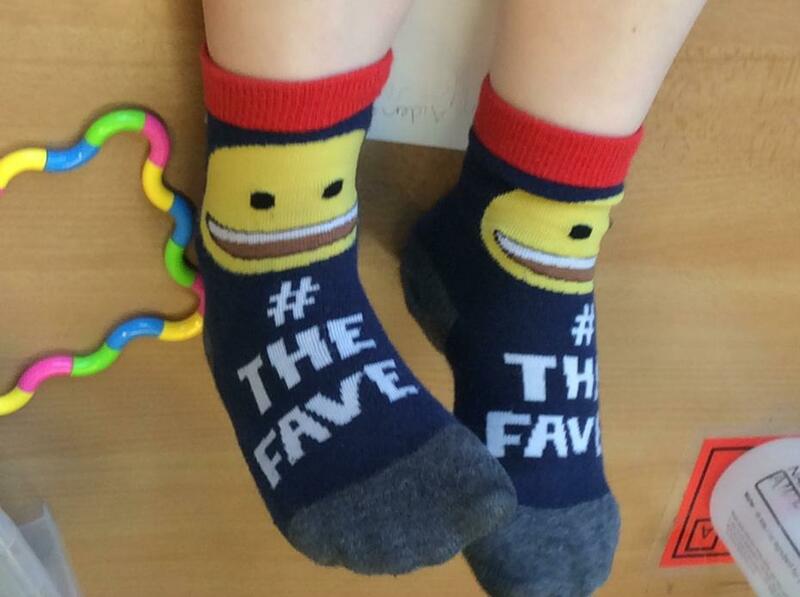 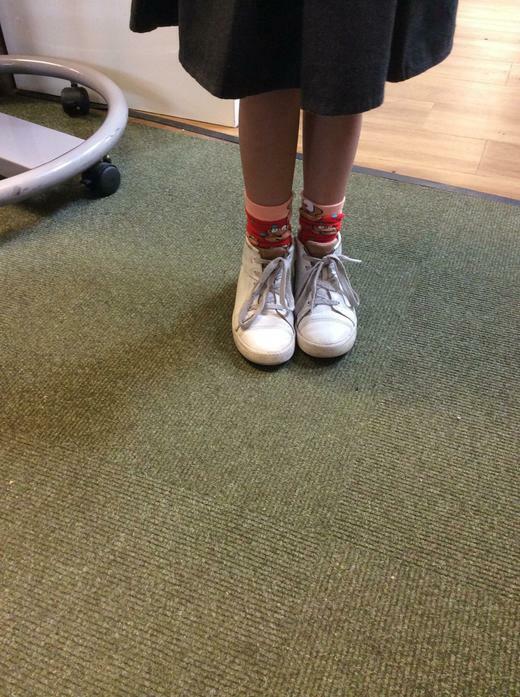 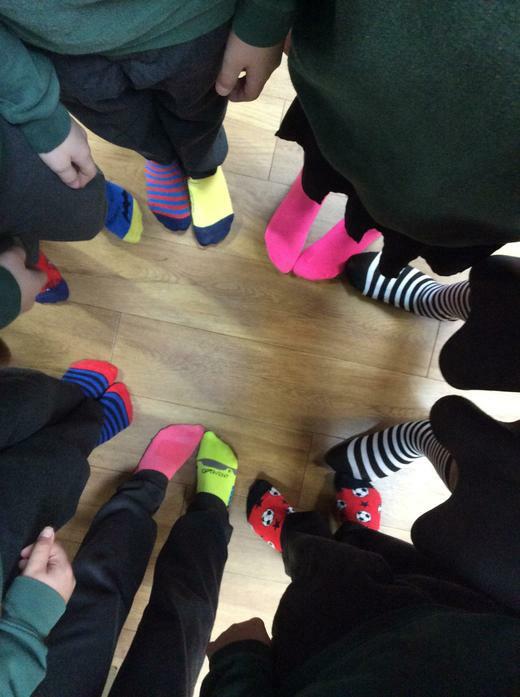 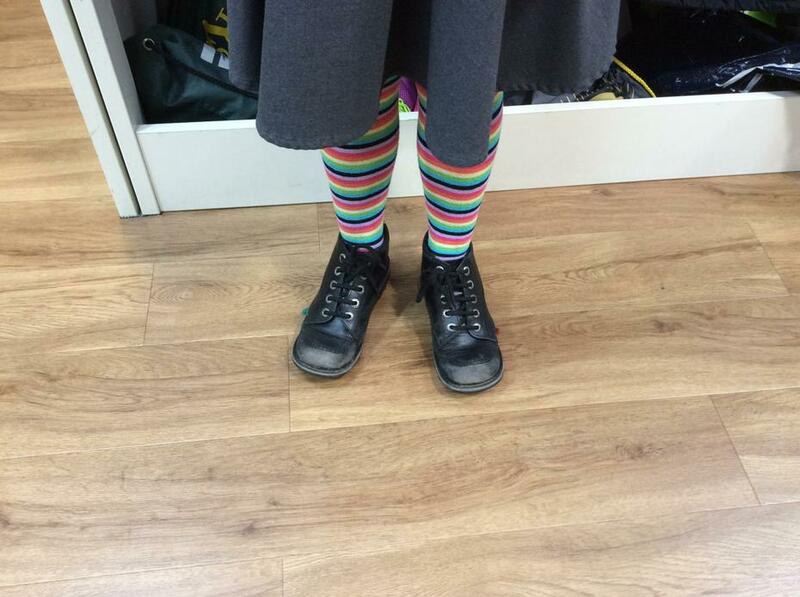 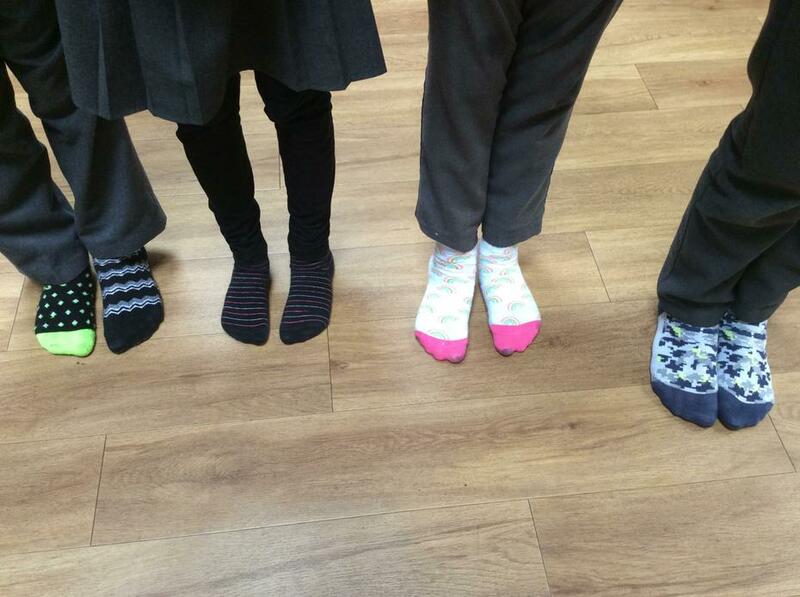 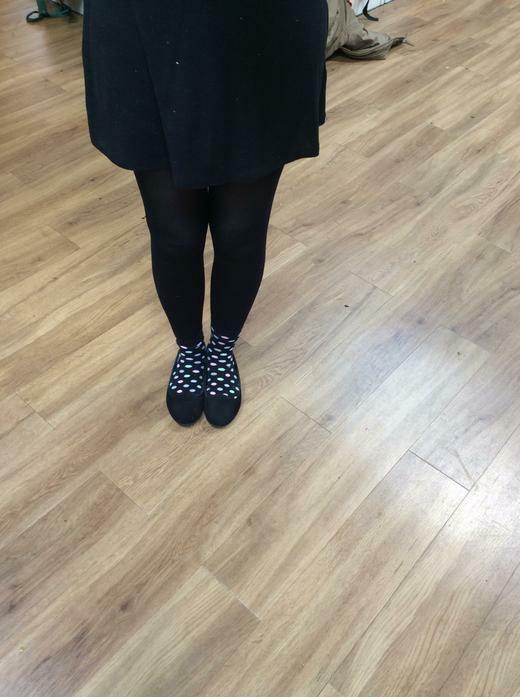 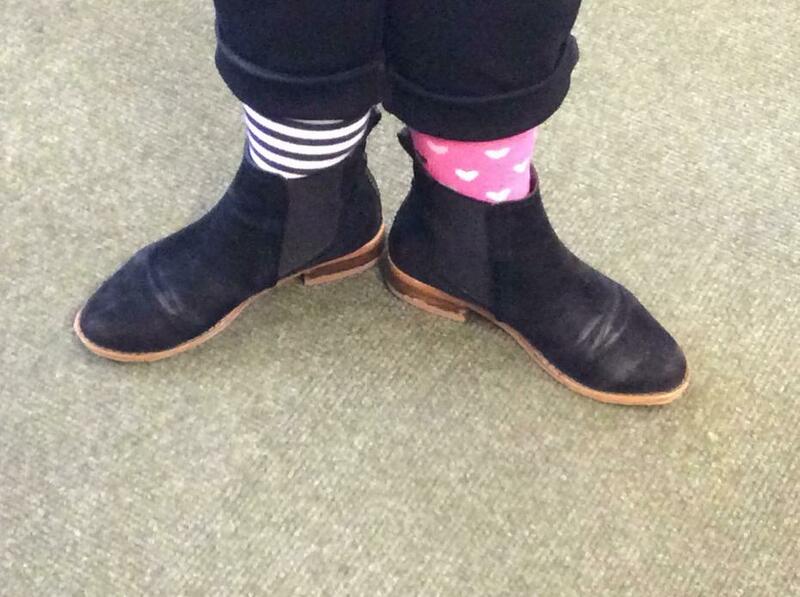 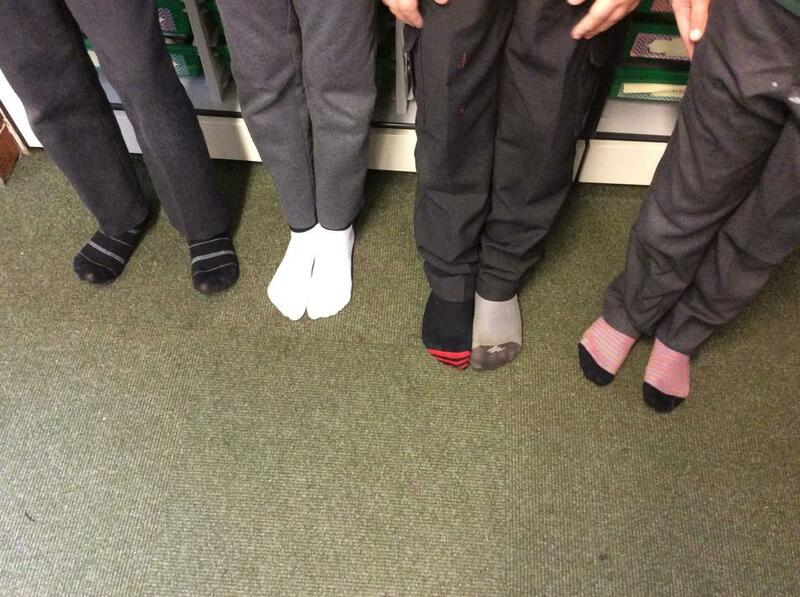 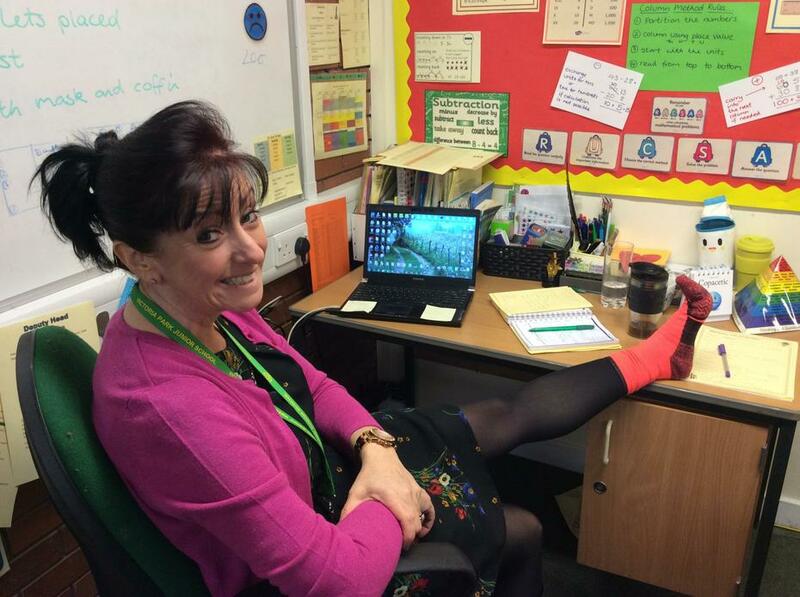 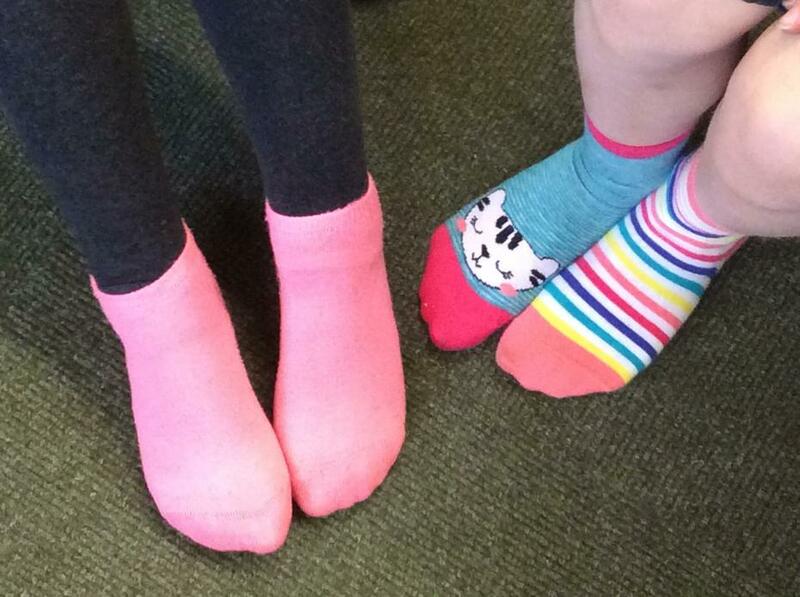 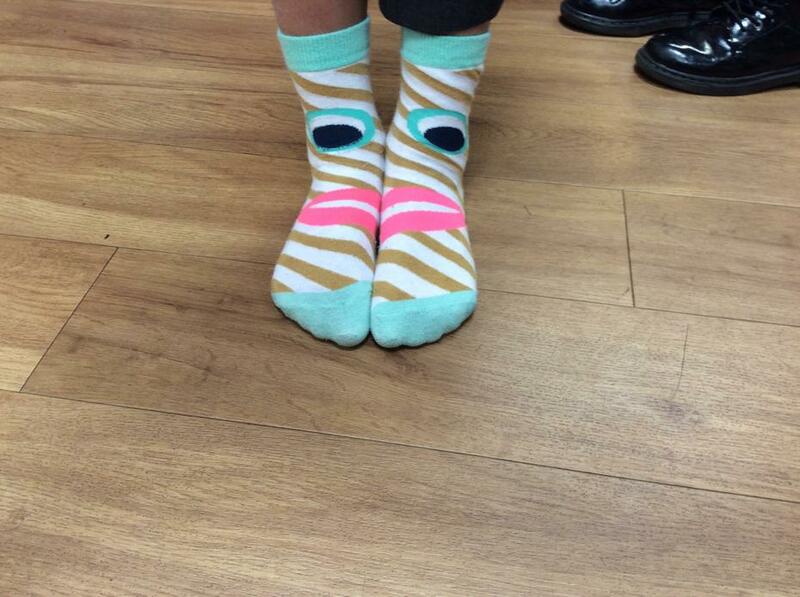 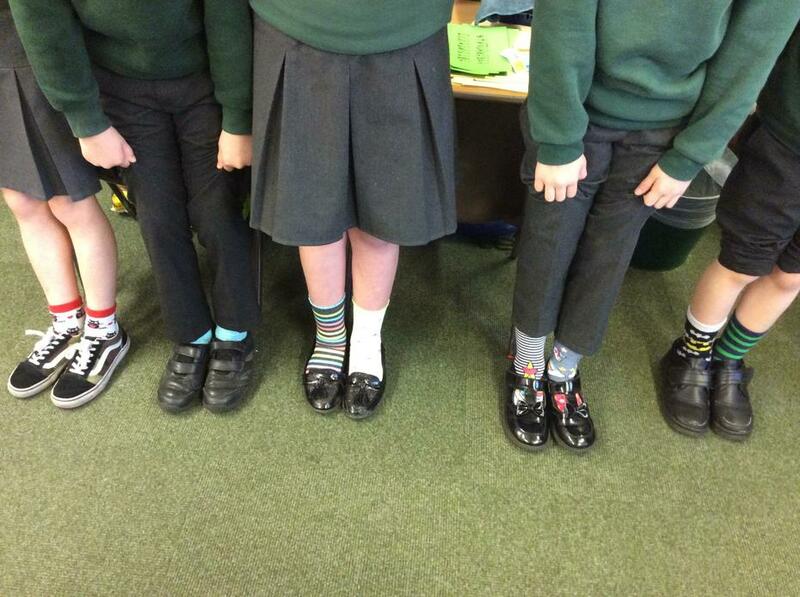 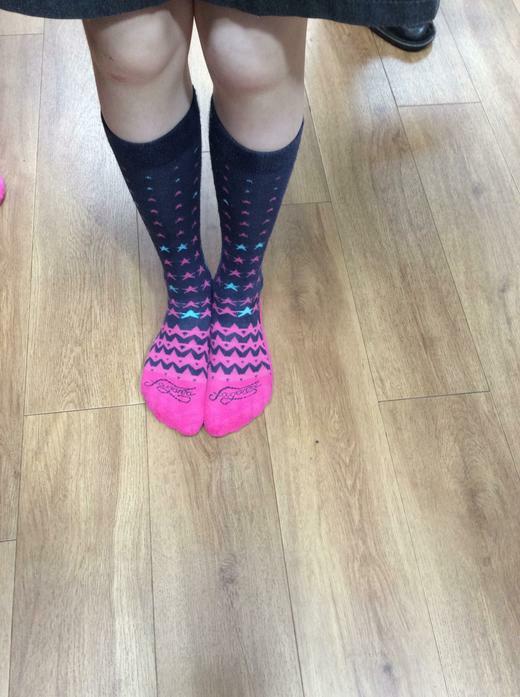 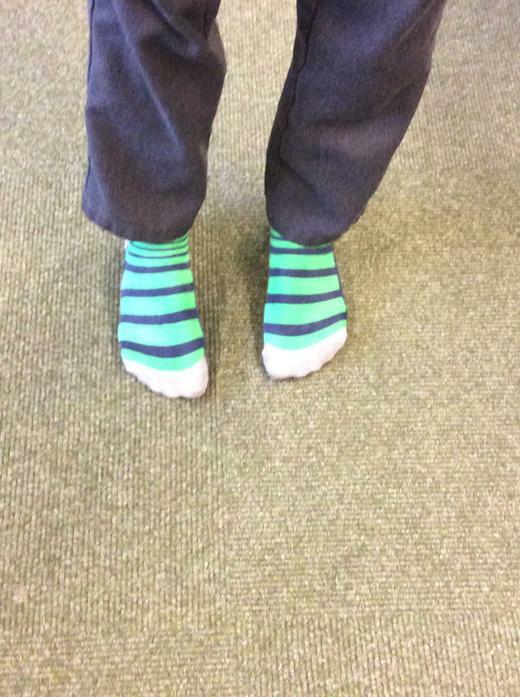 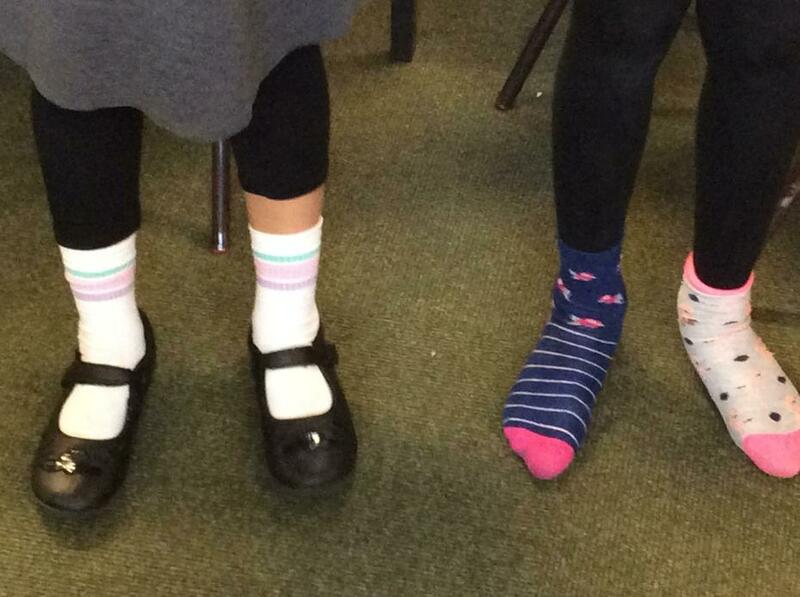 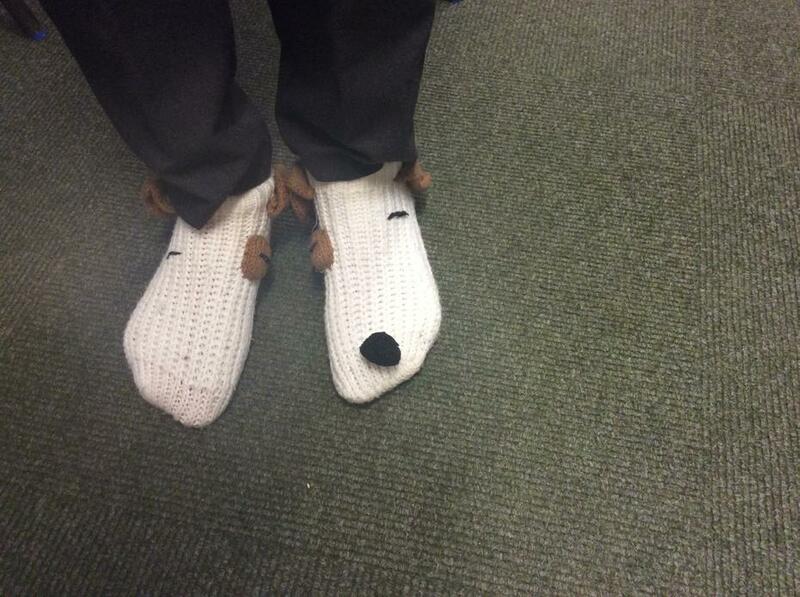 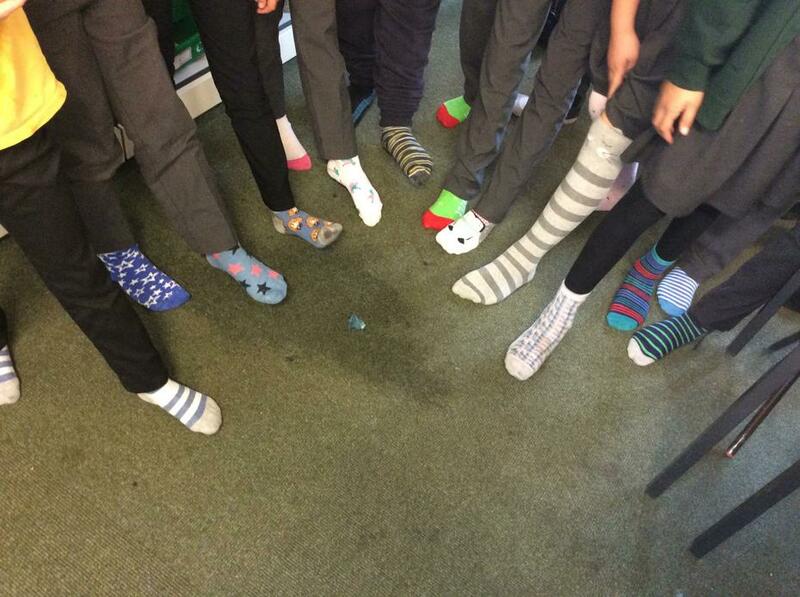 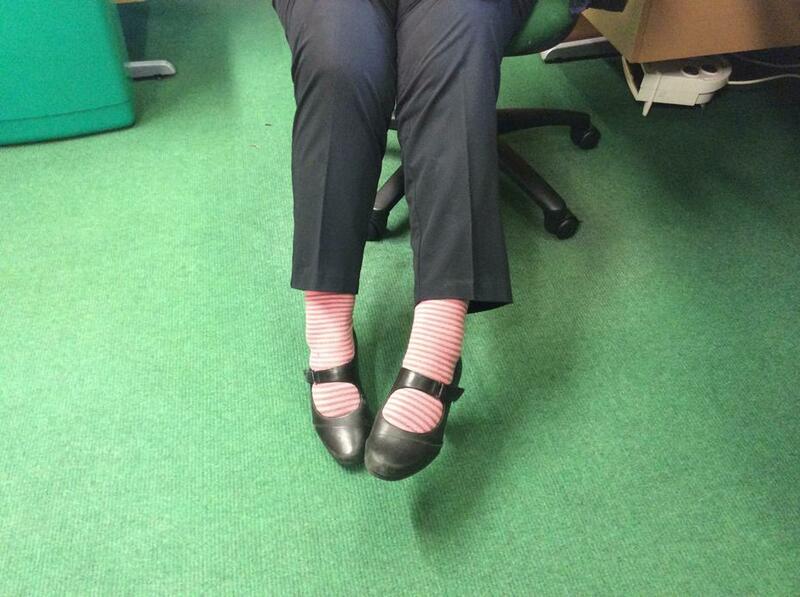 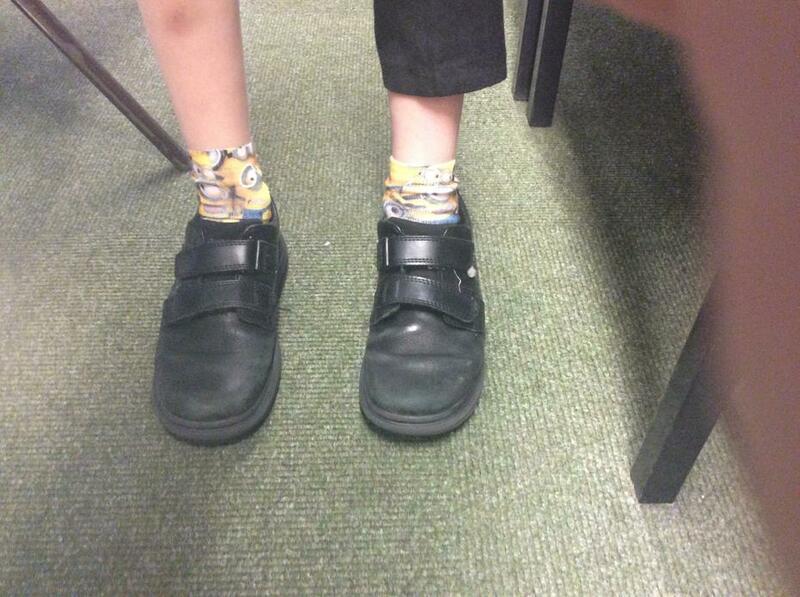 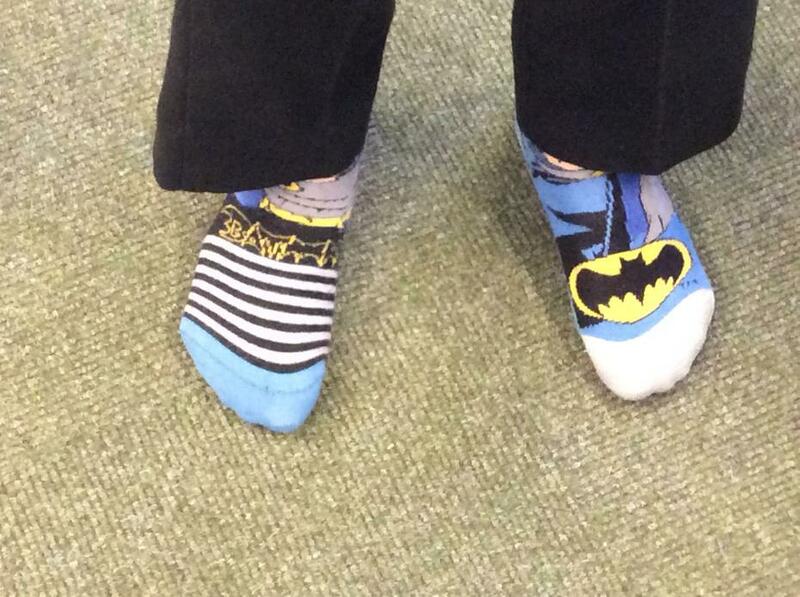 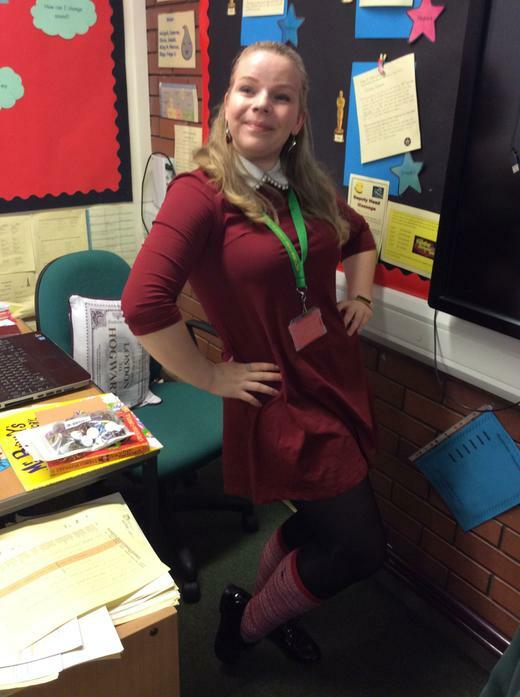 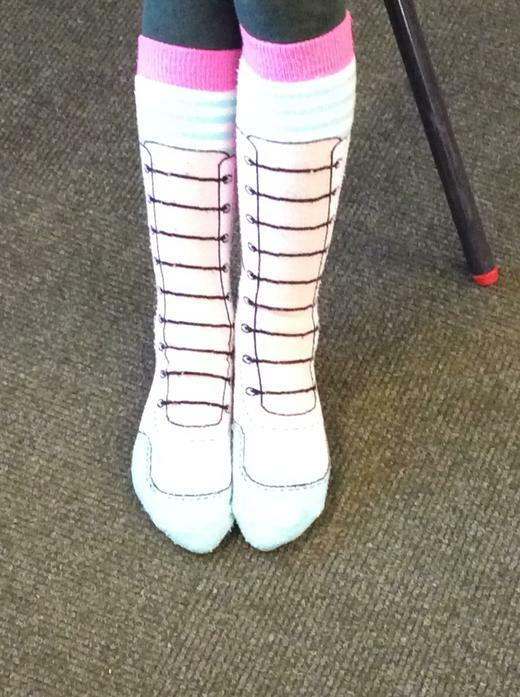 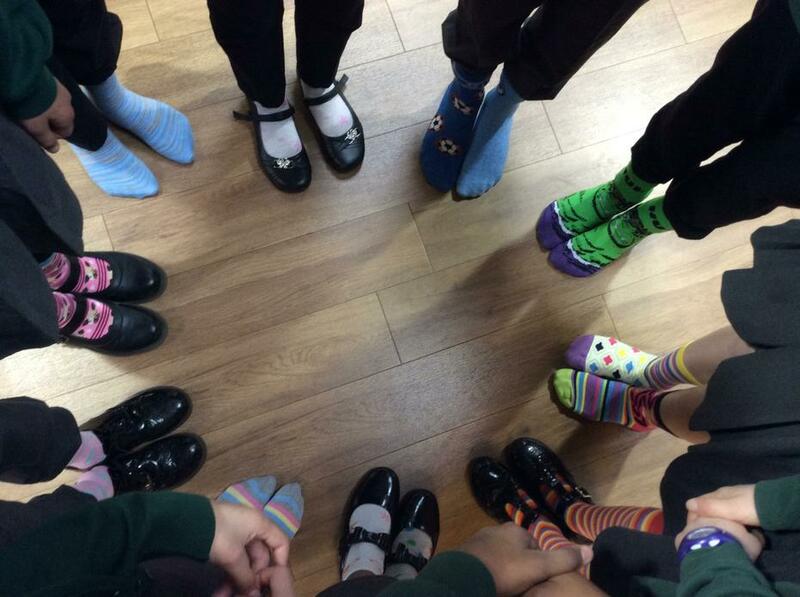 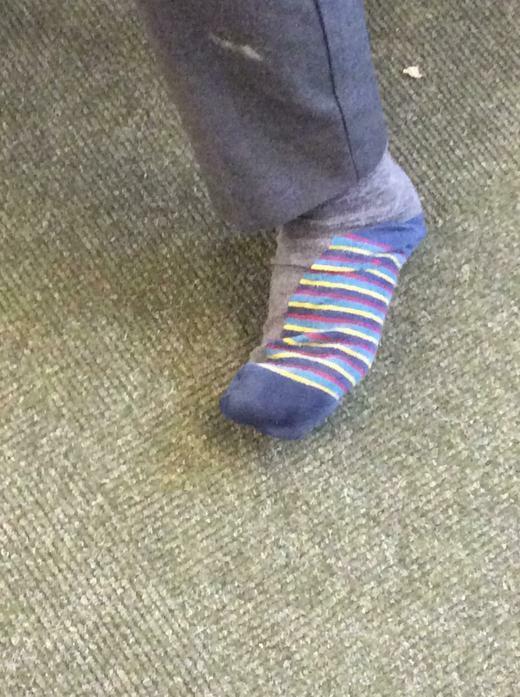 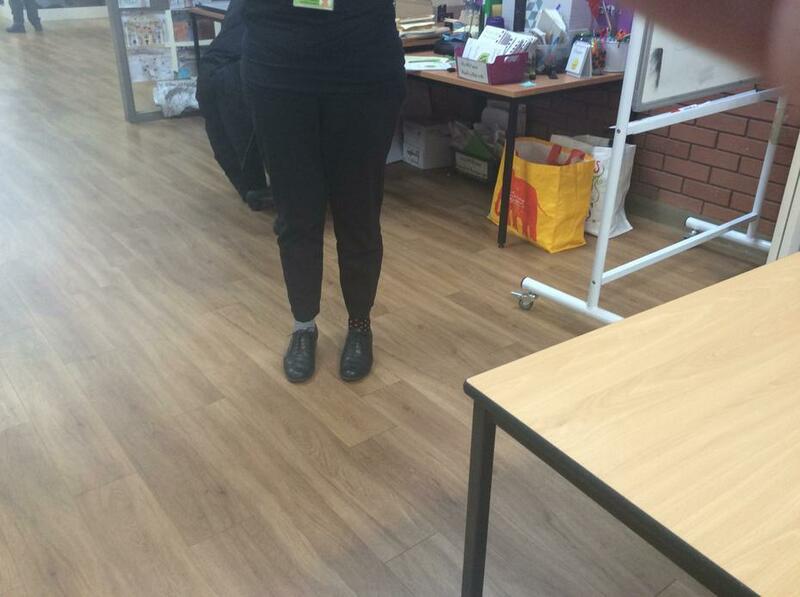 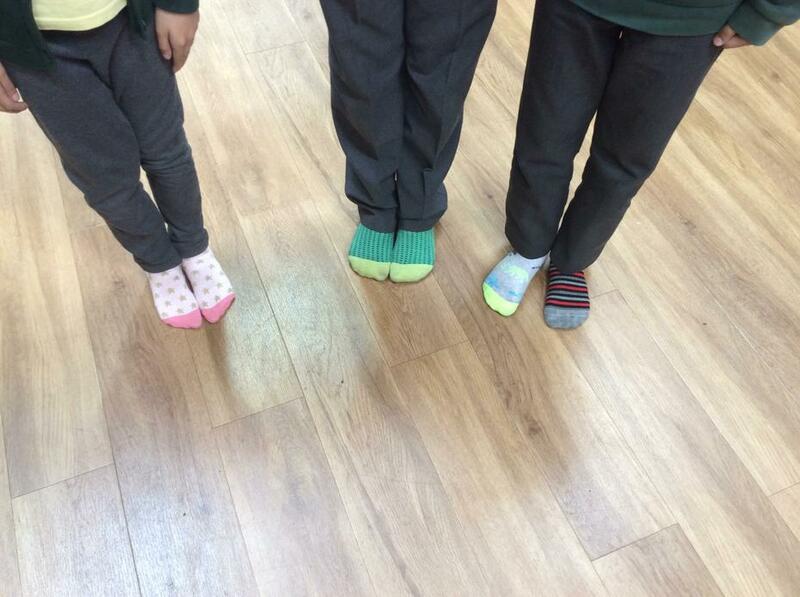 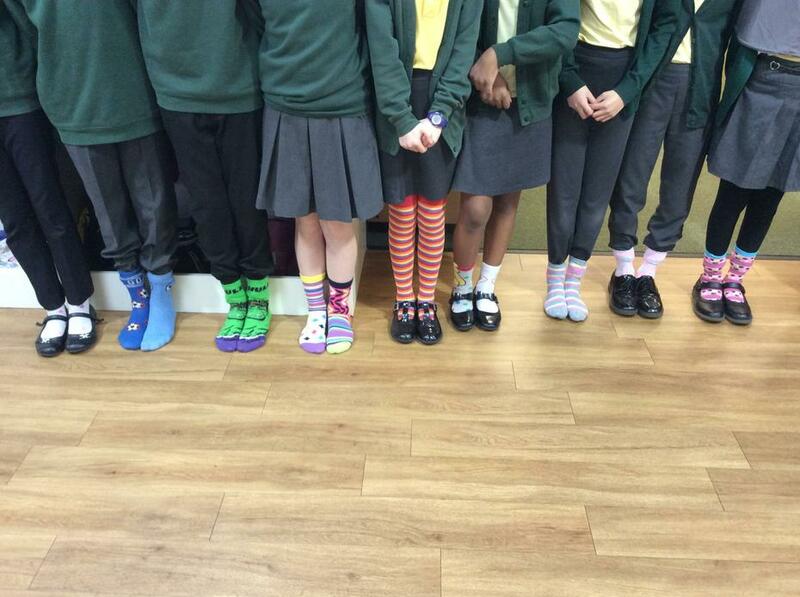 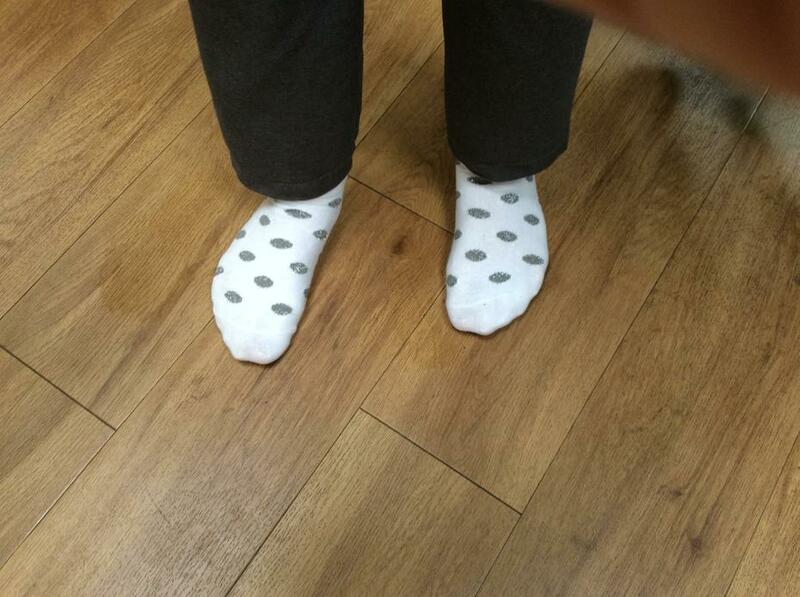 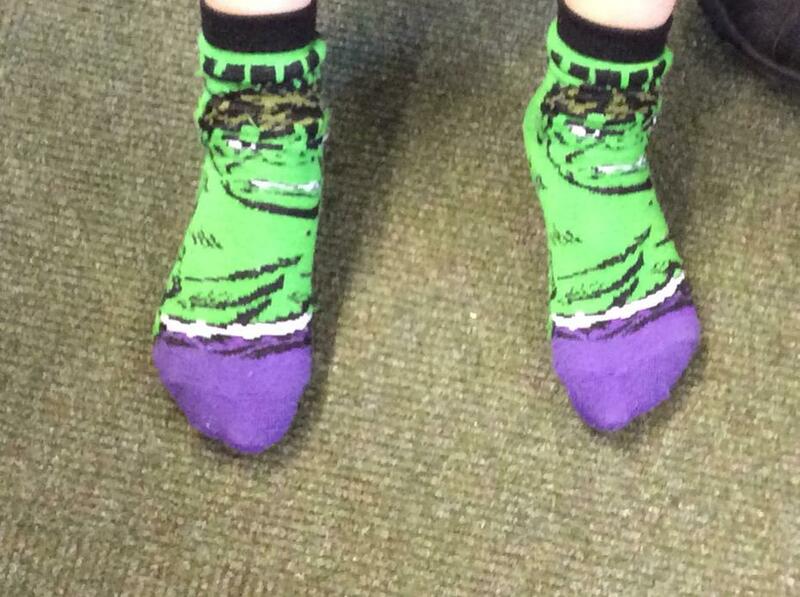 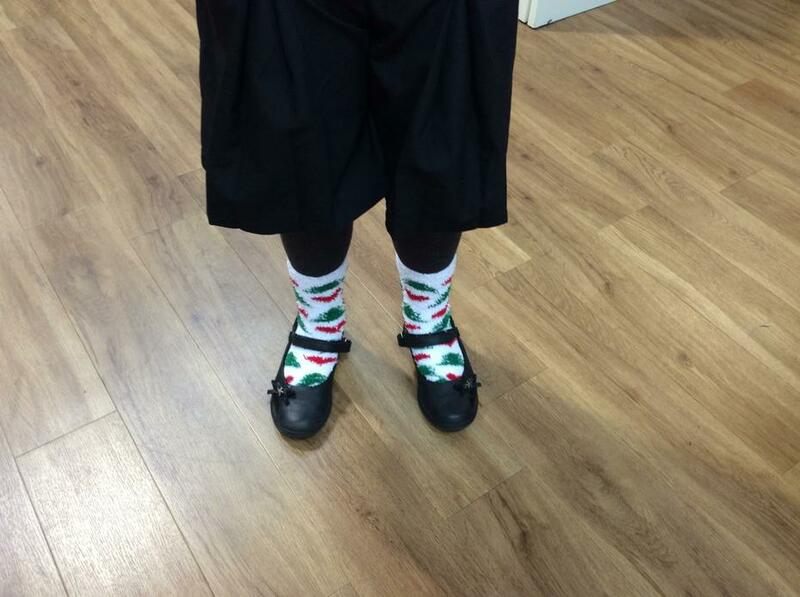 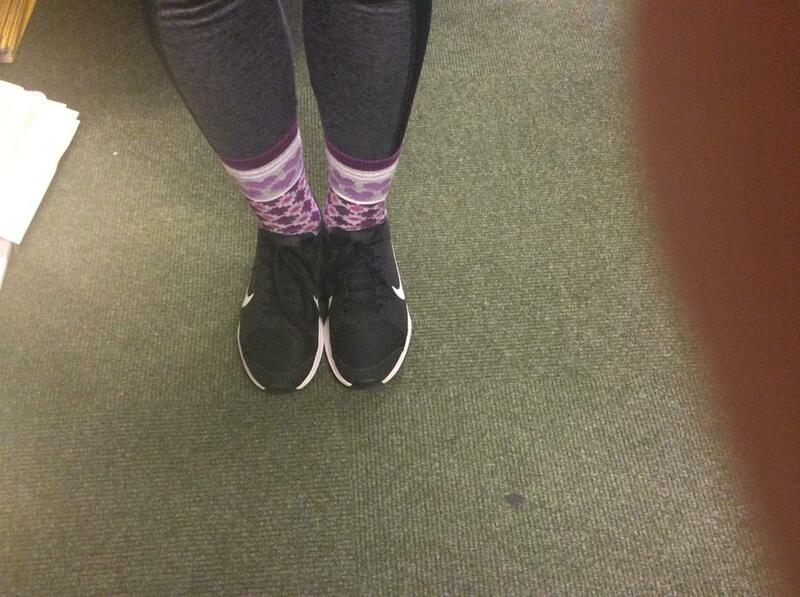 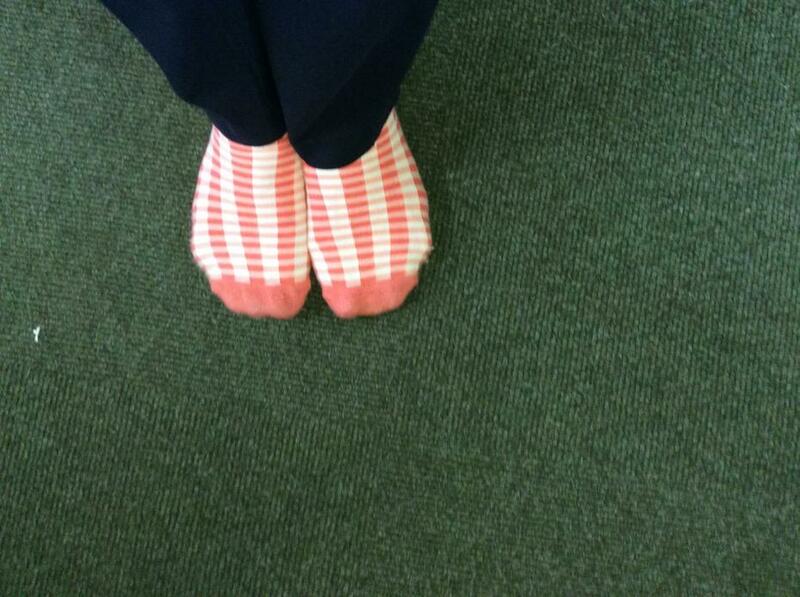 At Victoria Park Junior School school, all the adults and children celebrated being different by wearing odd socks with wacky designs!